On June 25th, 2014 DNA made a presentation to Durham's Regional Council to ask for leadership in requesting that the Province of Ontario upgrade nuclear emergency planning. Citizen presentations are limited to 5 minutes. The following information was presented to the Councillors in very considerable haste in order to meet the 5-minute deadline. DNA invited to attend Nuclear Emergency Management Coordinating Committee (NEMCC) meeting in Toronto last November. A lot of jurisdictional issues. Or, cracks to fall between. Why politicians need to act. Exercise held end of May: No doubt useful – but without public involvement, how can the public possibly learn from it? Take-Away: Need to keep eye on the ball & not get distracted! So much to say, not enough time. Many insights about the Fukushima disaster in these 2 books; I recommend them highly! You as Durham Region’s elected representatives have a major responsibility here. DNA urges Durham Regional Council to advocate on behalf of its citizens for world-class nuclear emergency plans. • Durham Region study and endorse international best practices as our community’s expectation of offsite nuclear emergency plans. 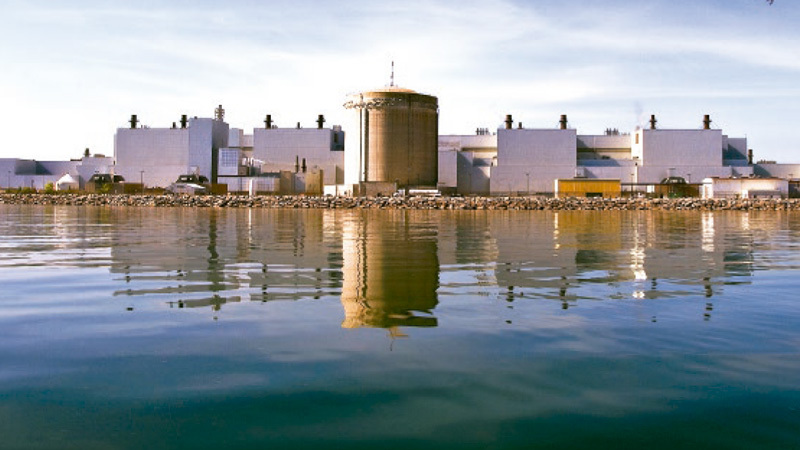 • Request that the Province carry out transparent and meaningful public consultations with Durham Region and its citizens on revisions to the province’s nuclear emergency plans.